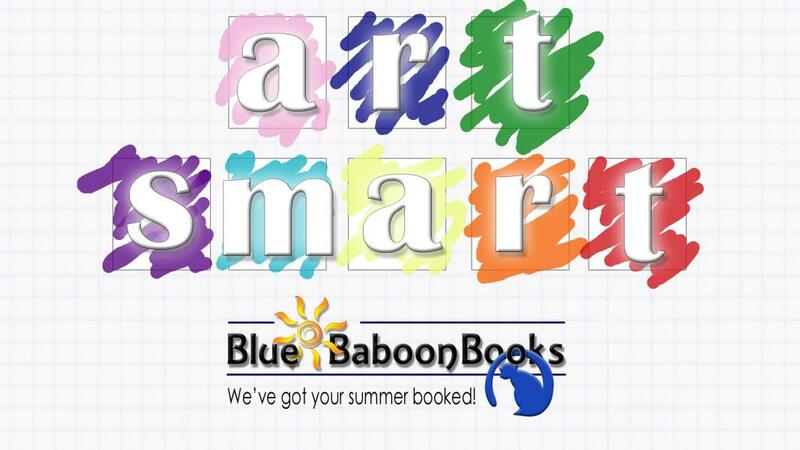 Give tweens and teens a reason to love reading with Blue Baboon's middle-grade and young-adult monthly subscription box! Each month recipients will get two age- and interest-appropriate titles at their doorsteps. We work with closely our publishers and distributors to find unique titles and a variety of themes to keep your reader engaged and enthusiastic about reading.